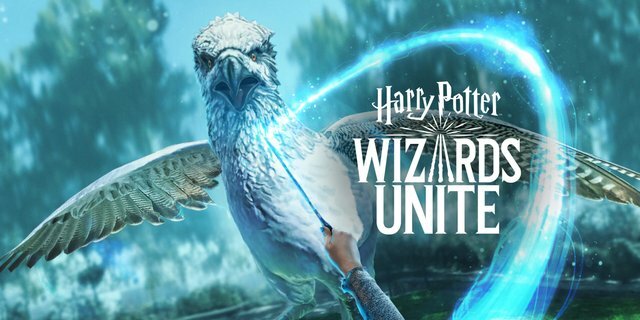 Warner Bros and Niantic recently announced pre-registration for new Augmented Reality adventure game Harry Potter Wizards Unite. While pre-registration is only open in the Google Play Store at this time, they say the game will be available both for Android and iOS devices. It is an AR adventure game like Pokemon Go, where players explore the real world as wizards, collect magical items, meet magical people, and cast spells. Harry Potter: Wizards Unite combines content and characters you know and love from both the original Harry Potter series and the Fantastic Beasts films in a unique Wizarding World experience. It’s up to you to ready your wand, prepare your potions, brush up your spells and help prevent The Calamity from exposing the secrets of the wizarding world. All wizards, the wizarding world is at risk of exposure! Enlist now! I am fan of Harry potter, i am happy to watch this. Great hunt. Ah, you must be a lord of the rings fan. :) Thank you wizard. That sounds amazing. Needs to be checked out ASAP.